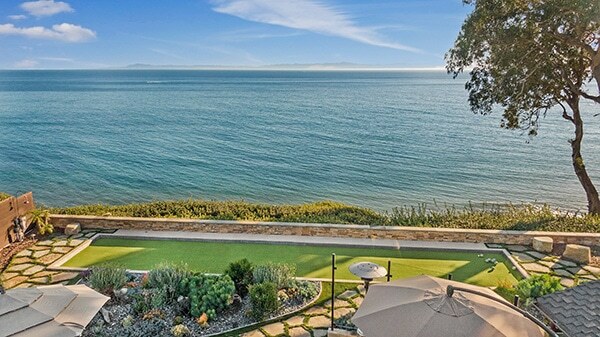 1661 Shoreline Drive has come on the market asking $5,350,000. 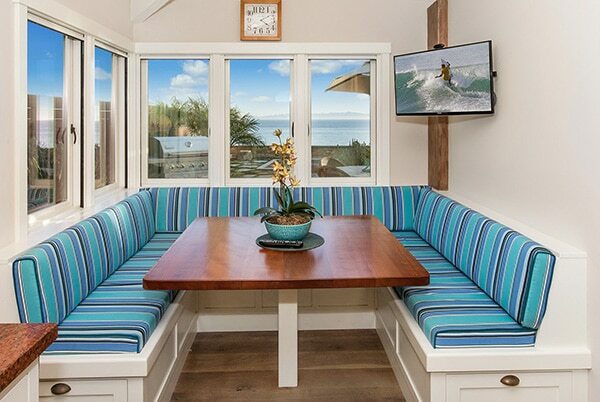 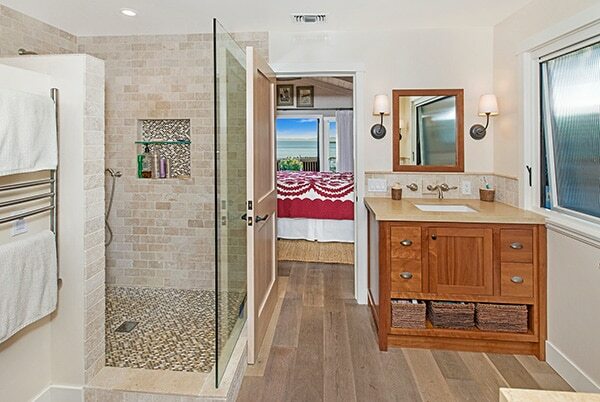 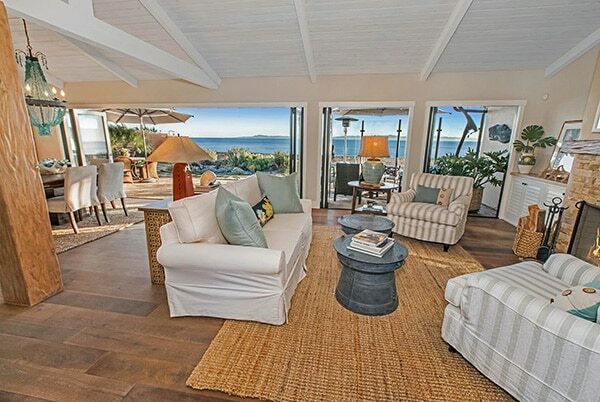 Listed by Berkshire Hathaway Luxury Properties, 1661 Shoreline Drive is a recently and thoroughly redone 2,611 sq.ft. 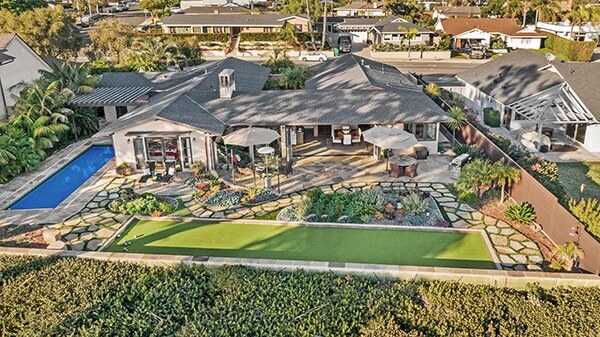 4 bedroom/2.5 bath home with panoramic ocean and island views, family room, office, new kitchen and baths, enclosed patio, a seaside lap pool and beautifully landscaped yard with seaside bocce court. 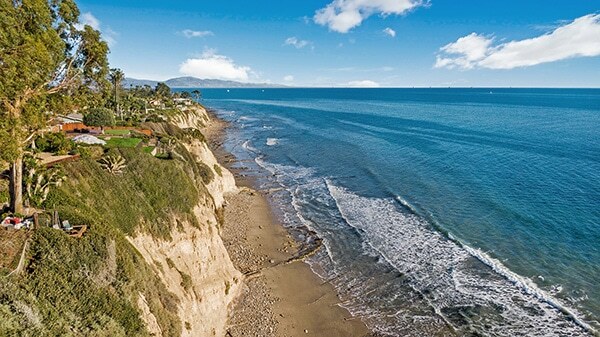 Homes along the oceanfront bluff in Santa Barbara rarely come on the market, and those in such wonderful condition as this home are even rarer to find! 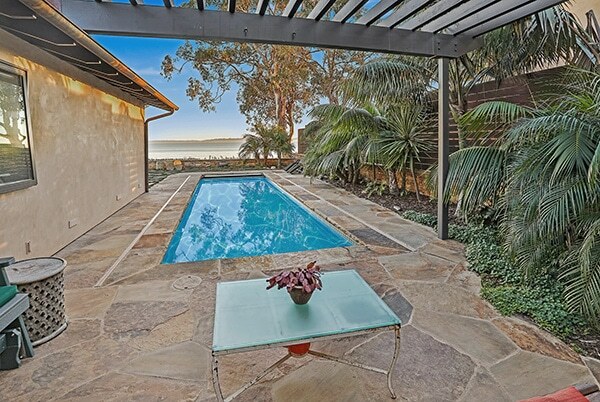 1661 Shoreline Drive came on the market during February 2019 asking $5,350,000. 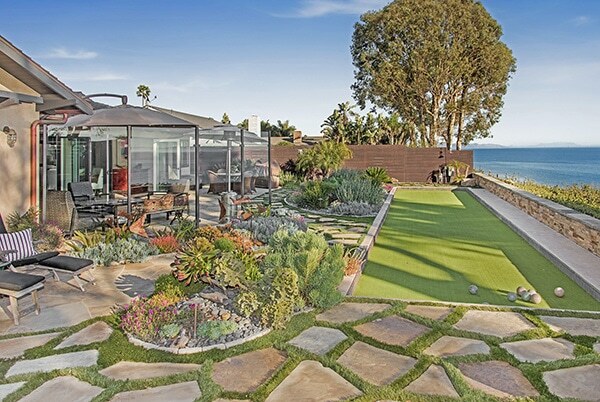 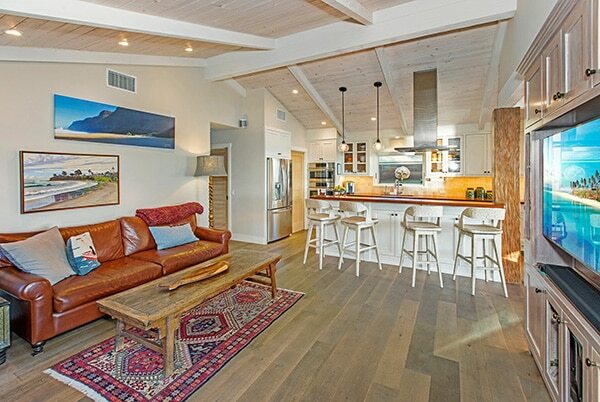 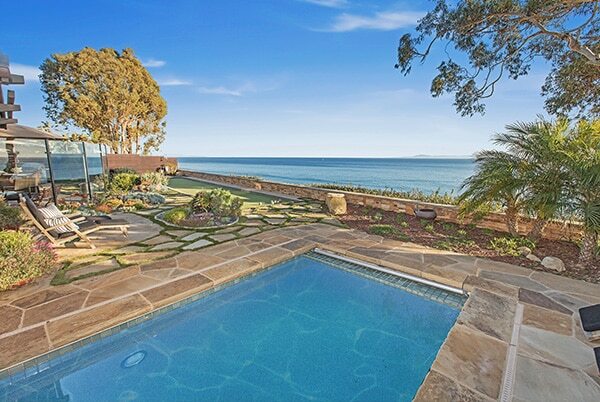 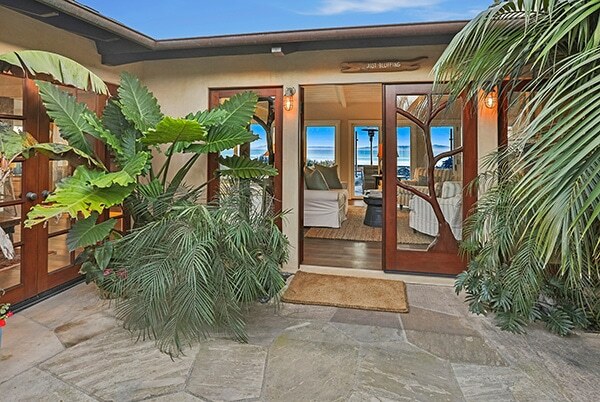 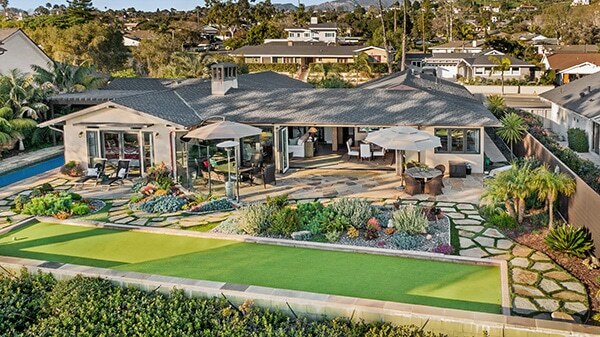 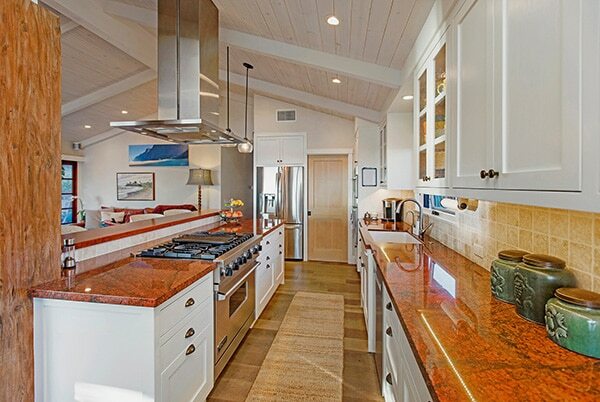 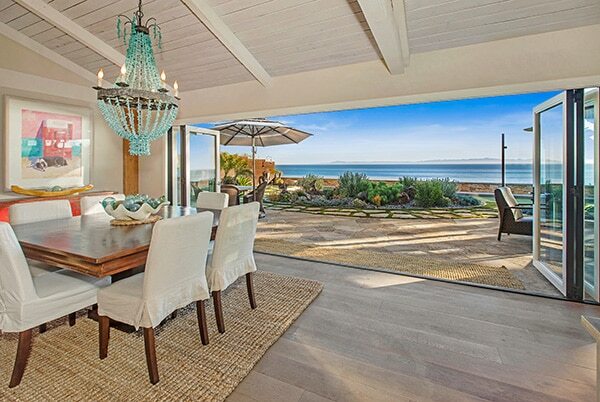 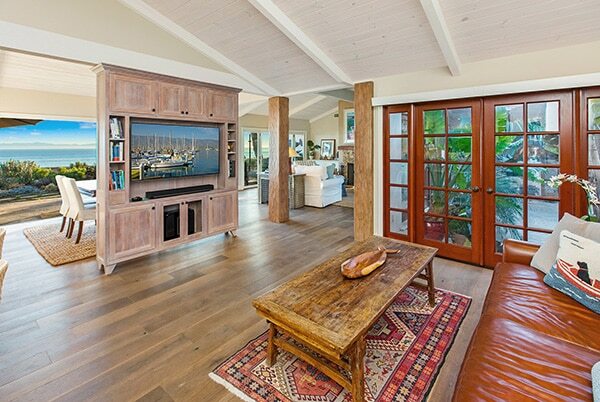 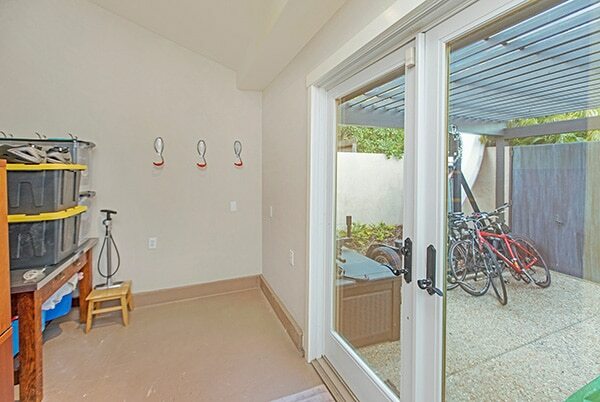 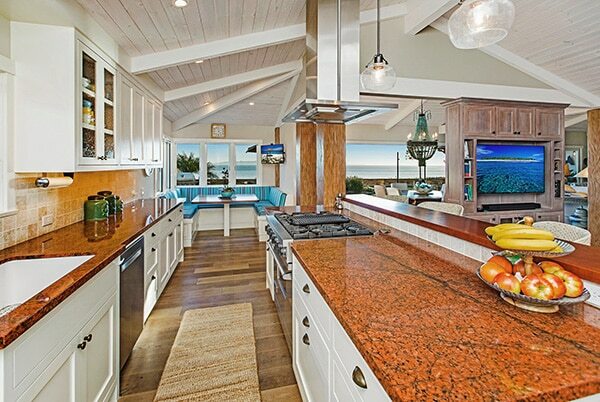 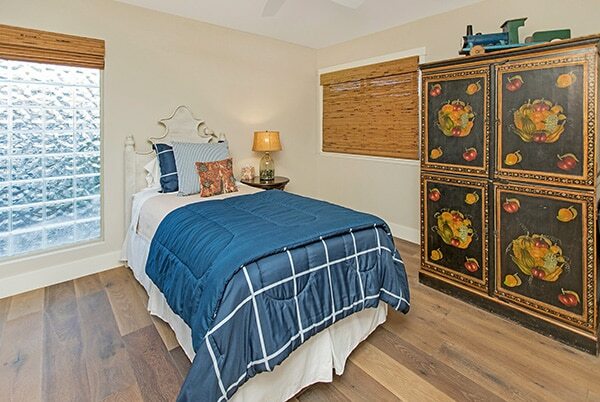 1661 Shoreline Drive has been thoroughly redone and newly landscaped since its July 2012 sale for $2,940,000. 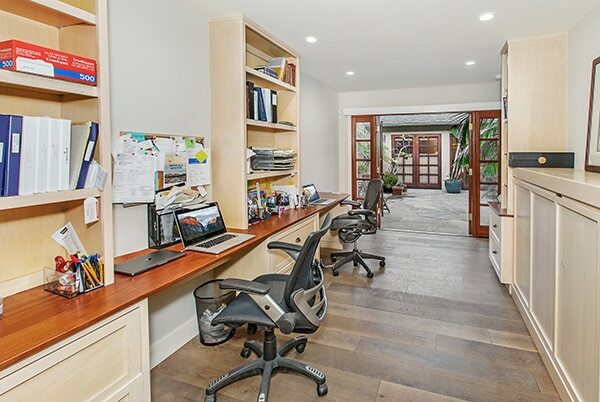 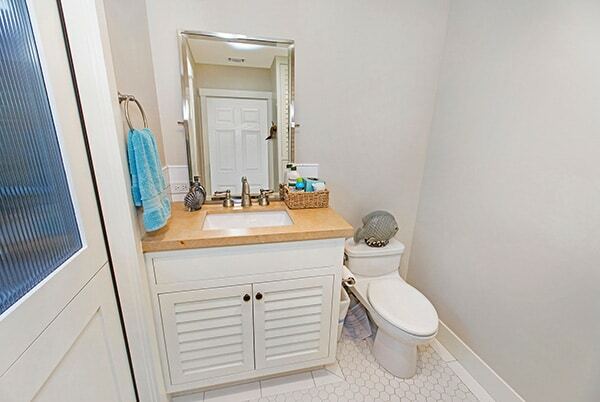 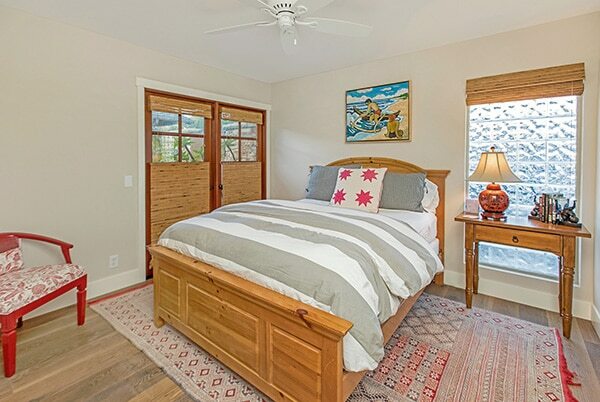 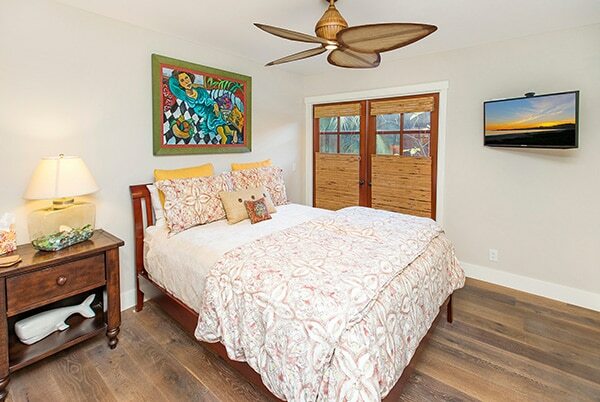 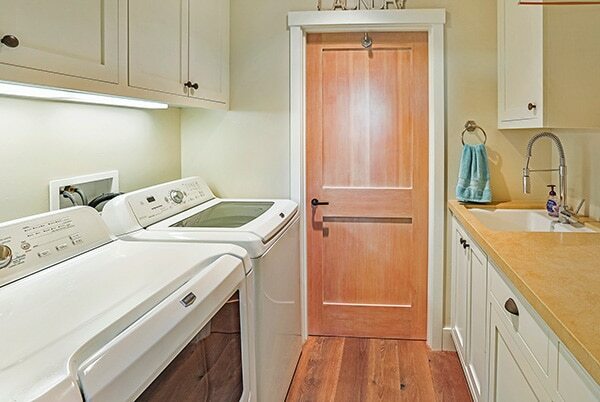 Prior to the 2012 sale, a new artist’s studio was built and the house redone since its August 2002 sale for $2,375,000.